Bharti Axa Life Insurance vice president and head legal Sachin Kalra joined HT Media on 4 September as the media company’s second deputy general counsel. A Garhwal University Campus 2002 alumnus and previously head legal of Bharti Retail, Kalra will be reporting to HT’s group GC of 12 years Dinesh Mittal. Other than heading the legal functions at the two Bharti companies Kalra has also had stints in house at Vodafone and Sahara Q Shop. Mittal explained that the associate vice president (AVP) legal role had been redesignated as deputy general counsel (DGC), after the departure of former AVP legal Rajeev Chabra. 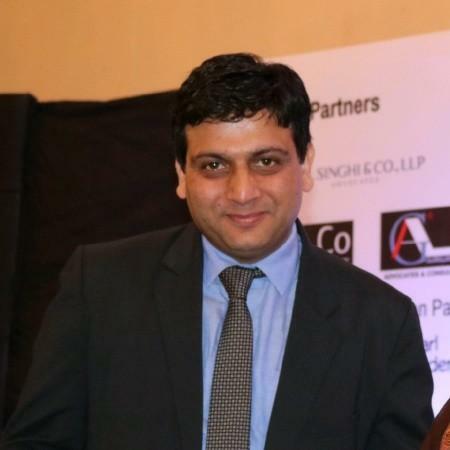 The other DGC alongside Kalra is Govind Vijay, who had joined HT joined in August 2017 from Max Healthcare, where he was general manager legal. The two DGCs divide responsibilities between various business verticals. HT Media has a total of seven legal resources, besides several lawyers on retainer, according to Mittal. HT Media’s flagship print newspaper Hindustan Times is the most read paper across India’s two top markets, Delhi and Mumbai, in terms of advertising and number of readers of English papers. It has 2.44 million readers in the two cities combined, as compared to the Times of India’s 2.35 million. Hindustan Times is also the clear leader in Delhi and the National Capital Region with 1.62 million readers as compared to Times of India’s 1.19 million, according to the latest edition of the Indian Readership Survey, as reported by Mint.